The unique way it designs, manufactures, assembles and tests a mind-boggling number of parts and components is an extraordinary feat of planning and execution, and one we couldn’t help but share. Every day 1000s of them criss-cross borders to visit 13 factories in 4 different countries, relying on complex logistics and armies of multi-skilled and talented aerospace professionals. It all relies on expert operational leadership, all of whom enjoy a surprising level of autonomy at their various plants across Europe. Responsible for: Structural assembly; Outfitting of fuselage sections; Final assembly of A320 family; Cabin furnishing. Responsible for: Automated assembly of rudders and spars; Final equipment and delivery to assembly lines of large, complex structural components; Horizontal tail plane, fuselage belly fairing. As you can see, this is a vast operation, and we haven’t even looked at the logistical machinery that keeps all the parts and components moving between plants, arriving almost minutes before they are required to save on storage! We supply aircraft fasteners across the aerospace sector for a wide range of uses in both military and commercial aviation. As members of the SC21 supply chain programme we understand the dedication and commitment it takes to keep supply chain operations running smoothly. You can find out more about the role we play here. 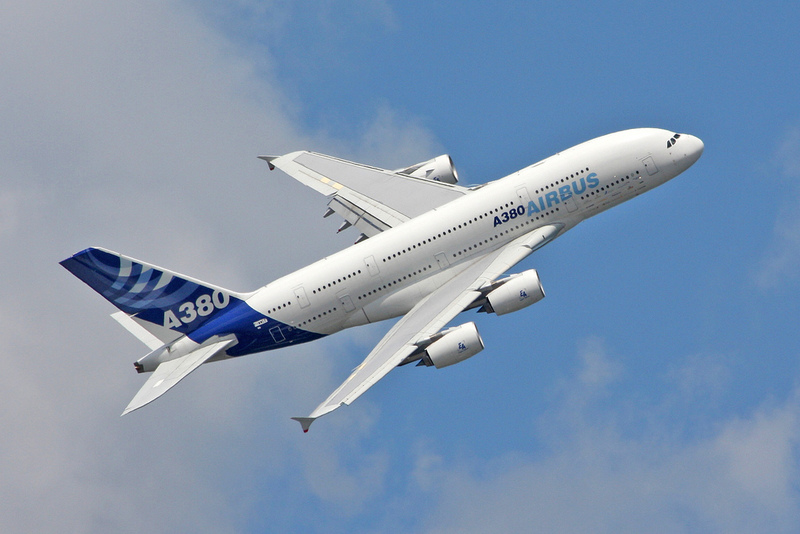 ← How are we facing key challenges to the aerospace fastener market?